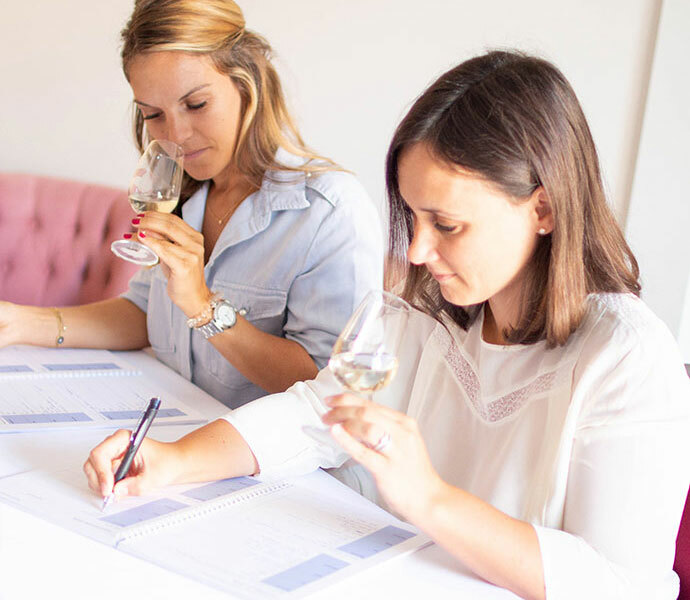 École V offers a one-day wine introduction for beginners, culminating in the WSET Level 1 certification. 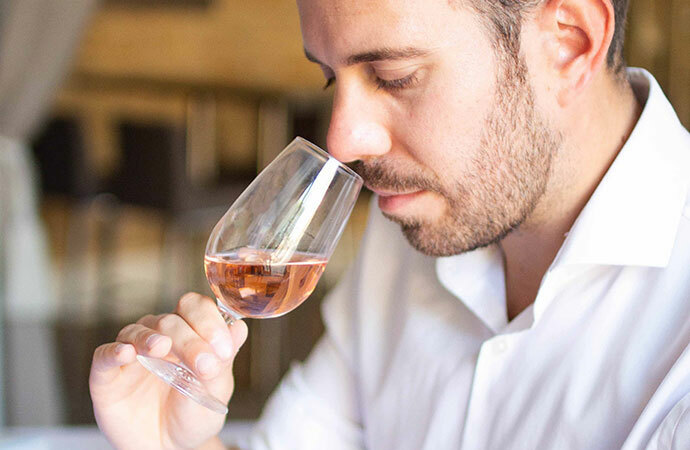 You will discover the great types and styles of wine through the appearance, nose, and palate while developing the necessary skills needed to accurately describe wine and find the right food and wine pairings. 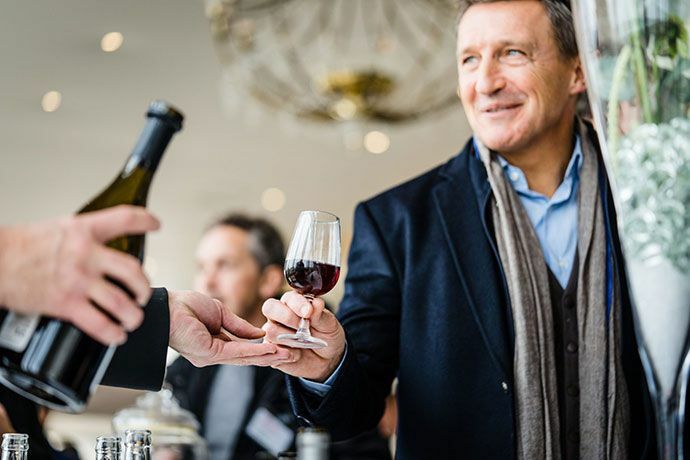 You will taste 18 French wines carefully selected from the most-renowned vineyards, including Champagne, Grands Crus from Bordeaux and 6 wines from Château de Pommard. 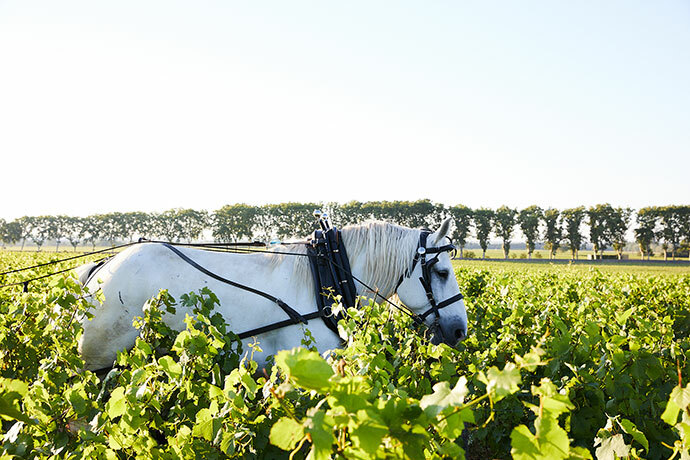 The WSET 1 is designed for beginners. This one day course offers a first practical approach to the world of wine imagined for both amateurs and people wishing to find a first job in the field of wine. 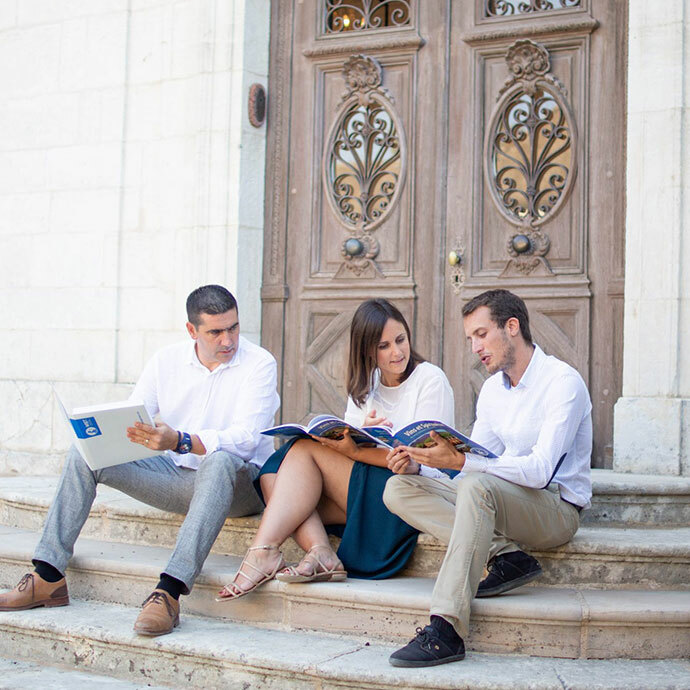 WSET 1 includes six hours of classroom instruction delivered by certified instructors. You will get a booklet the same day, in which you will find the essential points covered during the training, as well as tasting grids and self-assessment exercises. You will also have the opportunity to visit the cellars of Château de Pommard and its vineyard of 20 hectares, which is the largest private monopoly of the Côte de Beaune. Lunch in the heart of the village of Pommard is included in the training day. At the end of the six-hour course, you will be evaluated on the knowledge acquired during a closed book test. You will need to answer 30 multiple-choice questions in 45 minutes. To graduate, you will have to answer 70% of the questions correctly. You will receive a WSET 1 certificate. Sessions are scheduled on Saturdays, from 9am to 5pm, twice a month.